Welcome to Thinkmedia, an independent media buying and marketing consultancy set up by Mark Hodkinson in 2001 to provide businesses with the very best media thinking and marketing advice available in the market. At Thinkmedia, our media buyers have media buying and negotiation expertise across all media channels including television airtime, broadcast sponsorships, radio, digital media, internet media, mobile, posters, cinema, press, magazines, inserts, data buying and door drops. 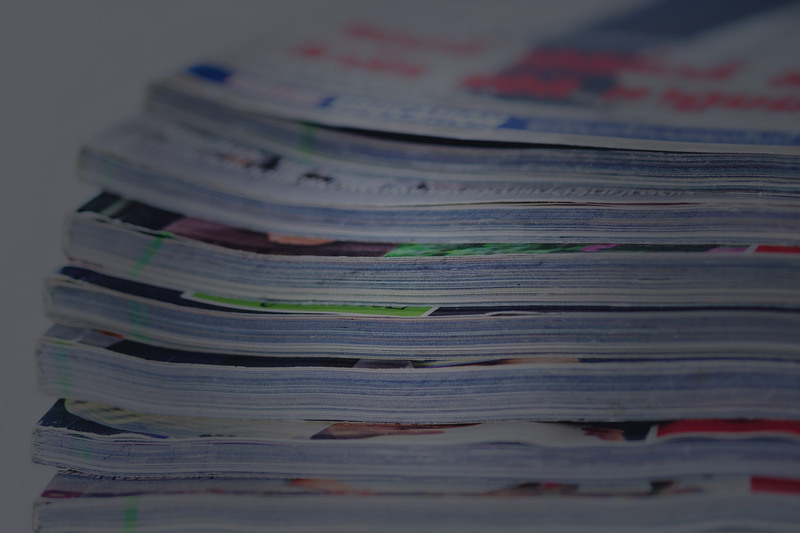 Thinkmedia is a UK media planning and buying agency offering media buying services and expert media planning across TV, Newspapers, Radio, Magazines, Digital, Mobile, Posters, Magazines, Door Drops, Inserts, Data plus other media. Our advertising marketing consulting service offers businesses expert marketing communications services across all media advertising including digital and web marketing. 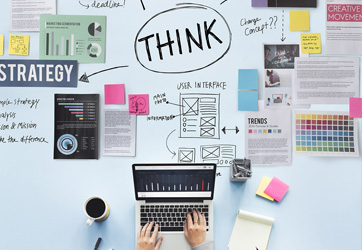 Thinkmedia is a UK media planning and buying agency offering media buying services and expert and insightful media planning across TV, Newspapers, Radio, Magazines, Digital, Mobile, Posters, Magazines, Door Drops, Inserts, Data plus other media. Our advertising marketing consultancy service offers businesses expert marketing communications planning across all media channels and includes consulting across creative development and production, including digital and web marketing. At the heart of our offering to both clients and creative agencies is a high quality, strategic media planning service, which is both creative and intelligent in its approach to solving client’s business and marketing objectives. Our business ethos is encapsulated by our company positioning statement ‘thinking that builds business’. 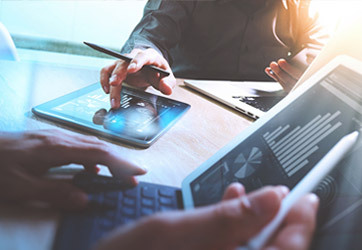 Our media buying consultancy delivers expert media planning and media buying services across all media channels, including; Television, Radio, Social Media, Press, Posters, Digital, Sponsorship, Video On Demand, Mobile, Internet Banners, PPC, Sky Adsmart, Cinema, Door Drops, Inserts and Data marketing campaigns. Our creative production service, which uses carefully selected outsourced partners, can provide you with a one stop solution for your advertising media activity if you require it. "We have been working with Thinkmedia for three years now and are extremely happy. From their approach to media strategy with marketing objectives through to their consideration and investigation into innovative proposals, they have been able to negotiate excellent rates and placements achieving great results. In 2007 we managed to benefit from over £100,000 of free advertising due to a very clever media plan - testament to a dedicated team." "Thinkmedia have taken a great deal of time to understand our strategic objectives. This in turn has enabled them to deliver a media strategy that delivers and exceeds and that is creative in its flexible approach." "In Thinkmedia we have found a great working partnership! They not only deliver on what’s expected of them but always go that extra mile to make a real difference!" "Thinkmedia are a breath of fresh air to work with! Not only do we trust them as our media partner to help us develop more creative media campaigns for our clients, but their media knowledge and buying is second to none!" "Thinkmedia always provide fast and friendly media advice, their marketing expertise helps us achieve big savings on our budgets and greater response." "Thinkmedia’s innovative media thinking provided us with new media strategies to reduce our cost of customer acquisition… their solutions have provided us with greater ROI at a time when our previous media strategy was delivering diminishing response." "By being able to think differently about media opportunities and drive forwards integrated multi-channel campaigns, we are consistently seeing an increased return on our Client’s investment. As a dedicated, flexible and open Agency, the quality of their service stands out from the crowd making them a vital part of our clients and our future." "We have been impressed by their commitment, knowledge and expertise across the full range of media opportunities applicable to our business…They have made a strong contribution to the delivery of our business targets in the UK." 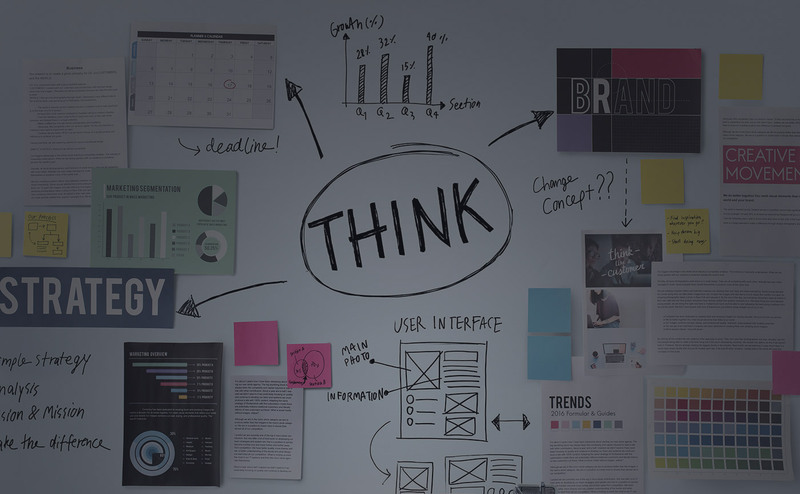 At Thinkmedia, we believe you need media planning and marketing thinking that will build your brand and your business without increasing your media buying spend, and this is what makes us different. We are a new kind of media buying company. We never look at media merely as a buying commodity, but regard it as strategically central to the success of any marketing campaign. 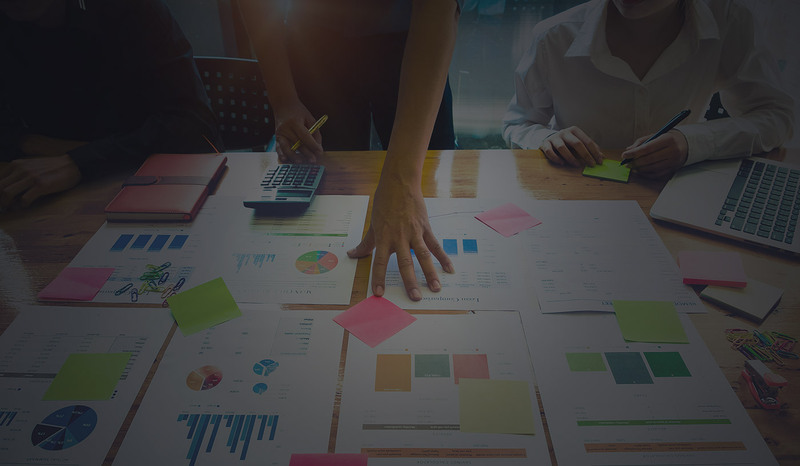 It is our integrated approach which enables us to deliver and create media advertising campaigns that really connect with your target market to deliver improved sales return on investment and greater profits for your business. 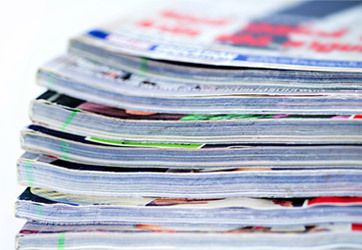 Our media buying campaigns for Irvings Law are currently live in womens’ magazines and local newspapers. Cost effective press media placements have been planned to promote various claims products targeting women aged 40 plus. The campaign is a direct reponse test to generate quality low cost enquiries and claims.